I’m so happy to be back with the Xyron Design Team! 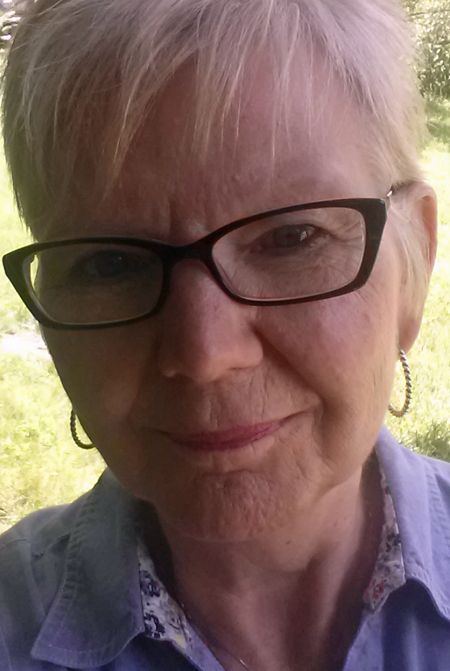 As you all know, I LOVE my Xyron and it’s so easy to work with products that I already know and love. Our first post for the new team came up rather quickly and we were presented with products from Perfect Paper Crafting and Xyron. 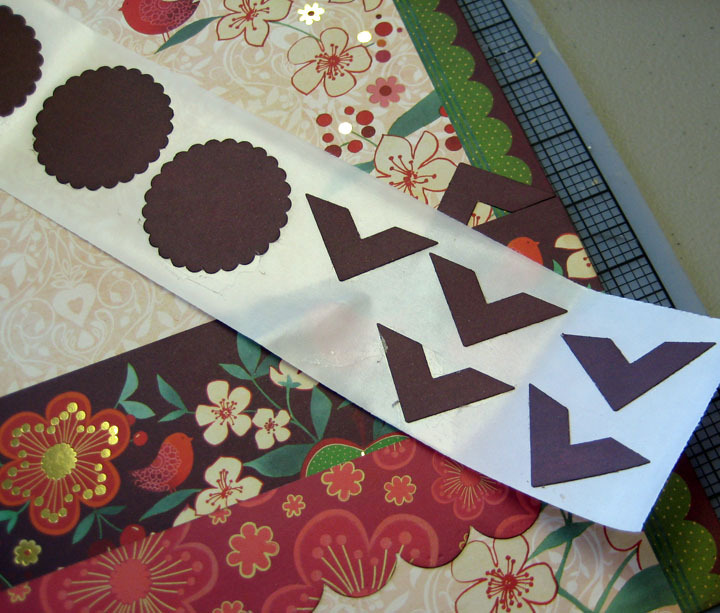 I had no idea what Perfect Paper Crafting was all about – especially their Perfect Mini Layers rulers. 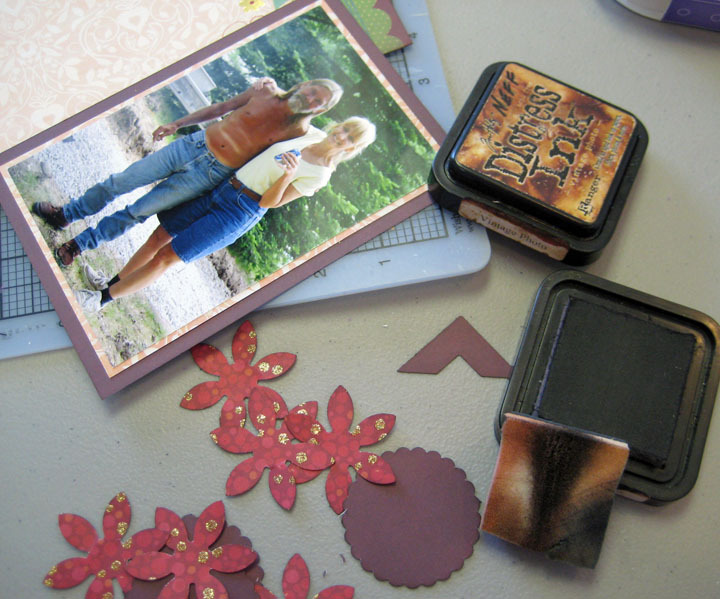 It didn’t take but cutting a couple mats around a photo before I realized I really needed these tools! 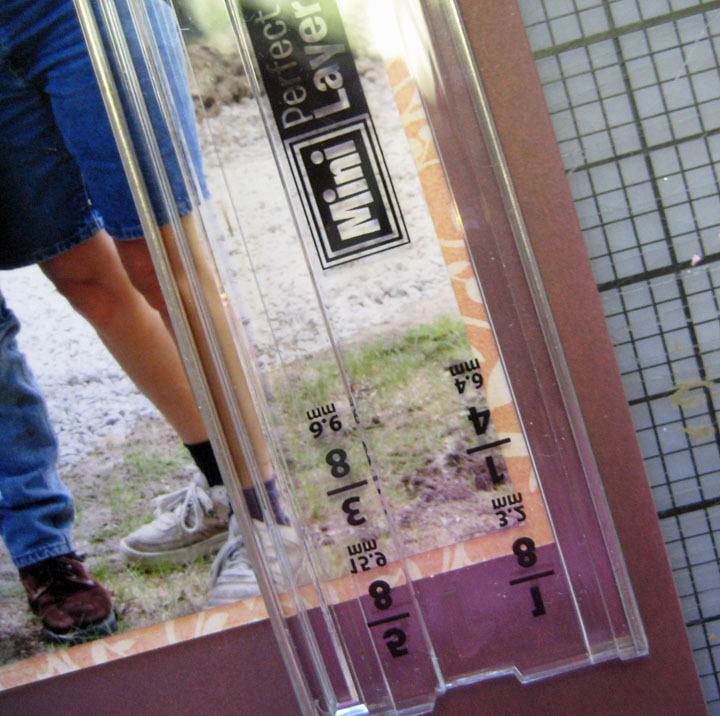 The Perfect Mini Layers rulers are very easy to use. They’re all well marked with easy-to-read measurements. They have a little edge that grabs the paper and then all you need to do is run a nice sharp craft knife down the edge. A perfect straight mat edge each time! 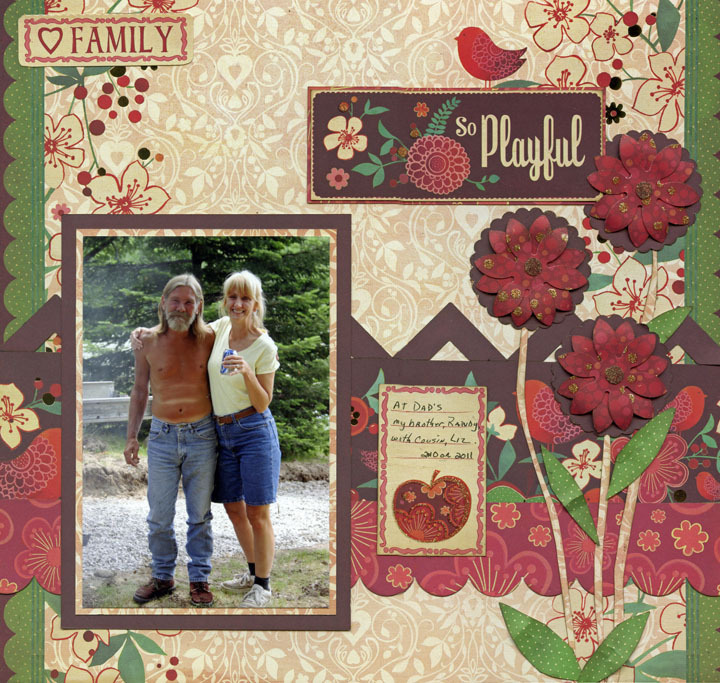 I started by putting Xyron Double-Sided High Tack 1/2″ Tape on the back of my photo and adhered it the paper I was using for the mat. 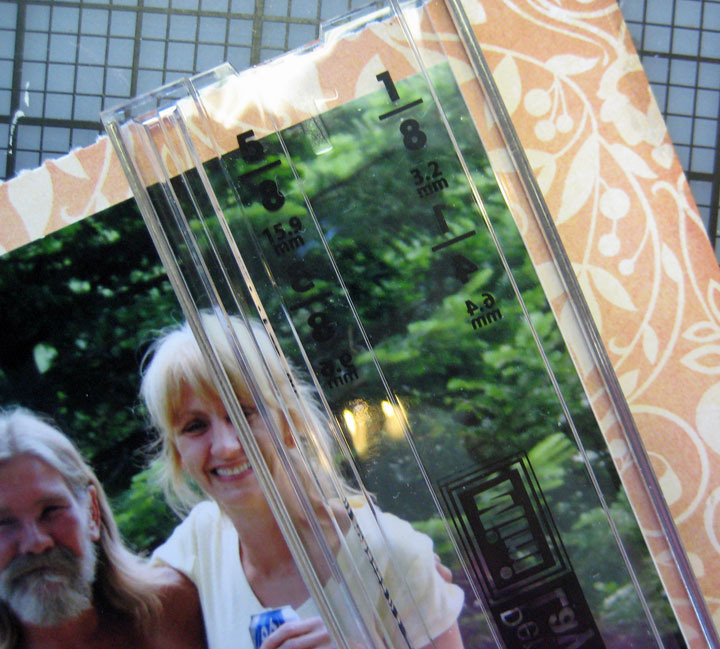 Placed the ruler against the edged of the photo and used a sharp blade to slice down the edge. I was able to build up the layers in matting and with so many width choices it was easy to do. 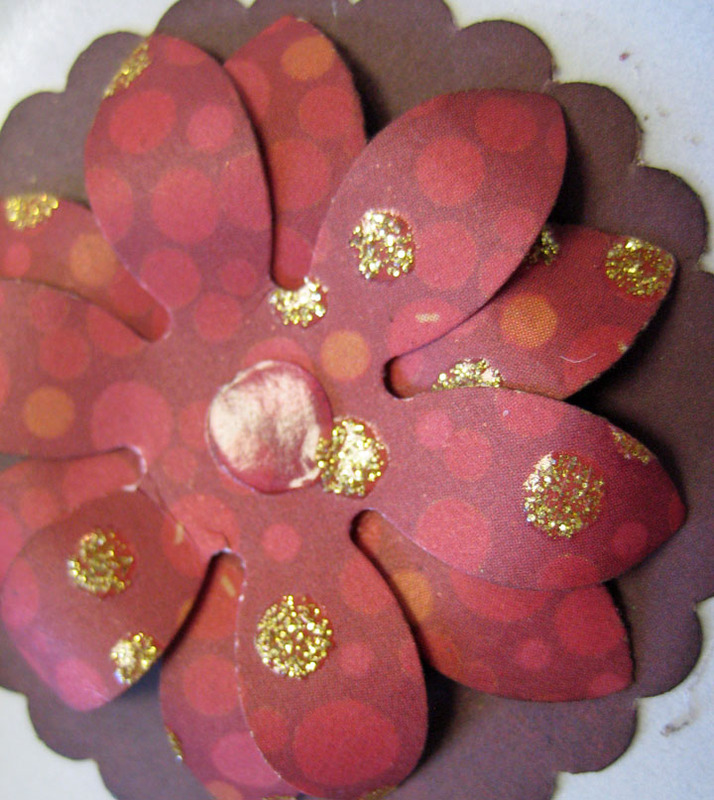 This beautiful paper is DCWV and I used several papers to layer color and pattern. All embellishments came from the pack; they were made by cutting out quotes and phrases and using punches to make some flowers. The pieces for this layout were so quick and easy to assemble by using Xyron to evenly distribute the adhesive on all the small pieces. That old Karen Foster corner punch was used to make pieces to stack along a border strip as an added decorative element. The punched scallop circle serves as the background for the flowers. I used Xyron Adhesive Dots to stack the flowers then finished off with an Adhesive Dot for the flower center and sprinkled with a bit of glitter. This layout came together so easily and I really like it. It’s the perfect photo of my brother and our cousin Liz. Just two fun-loving cousins sharing a moment at a Father’s Day gathering. 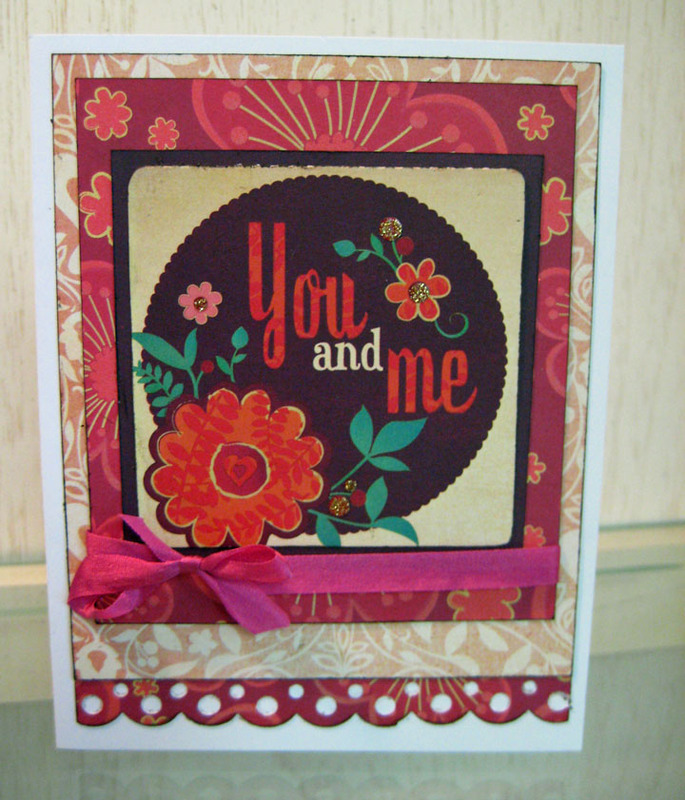 I also used the Perfect Paper Crafting Mini Layers rulers to create this quick little card. The mats were extremely easy to cut and create with the rulers – even in calculating the larger spacing on the top and bottom of the center mat. After the mats were assembled and the ribbon tied, the entire front was passed through the Xyron 5″ Creative Station and placed on the folded card – Ta Da! 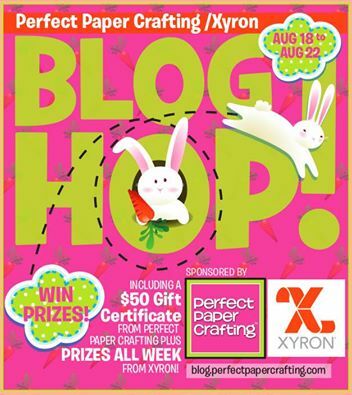 Be sure to hop on over to Xyron’s blog – Ain’t She Crafty and the Perfect Paper Crafting blog for so many more tips, techniques and projects using these fantastic products! The rulers were extremely easy to use. I love tools like those and the sticker makers from Xyron that do not require plugs, electricity, computers and loads of thinking! Give me easy peasy any day! Love this page! So colorful. You make the best pages. Thanks, Jan. I most likely will be using these tools soon in a class -stay tuned! Hey lady, the tag class was fun, even tho I don’t listen…..hahaha…looking forward to the next class (the blocks).